This is a sponsored conversation written by me on behalf of Clarks and Zappos. The opinions and text are all mine. If you follow me on Instagram, you probably noticed that I got engaged to Raphe in September 2018. Since then, we've been on the wedding venue hunt every weekend all over Los Angeles and surrounding areas. To maximize our efforts in such a short time, we schedule in about four venues a day so a lot of walking is involved. While both my fiance and I love to be stylish we agreed that it's important for us to wear comfy shoes during the process. That's why I was so excited to partner with Clarks and Zappos on this campaign because I was introduced to a shoe brand that believes in prioritizing comfort while keeping a sharp eye on trends. 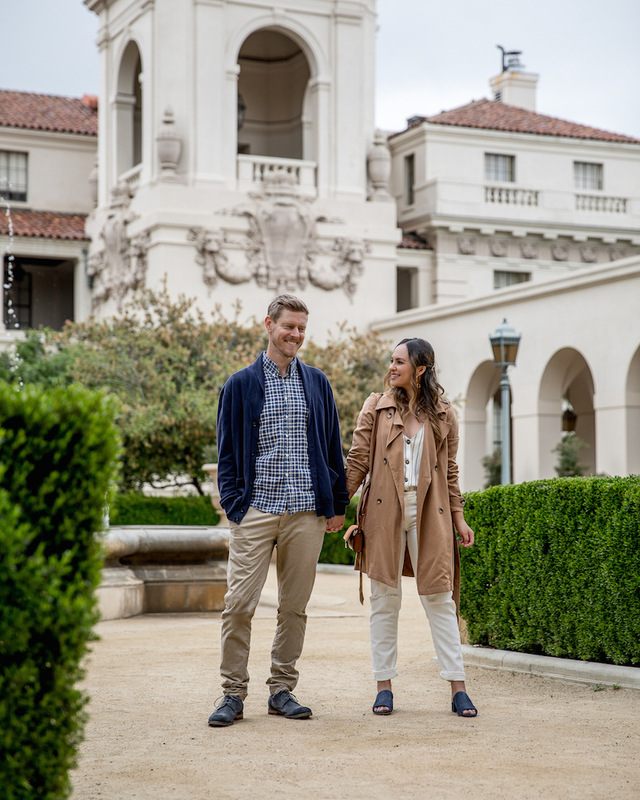 This past weekend we decided to check out Pasadena City Hall as a possible ceremony venue. 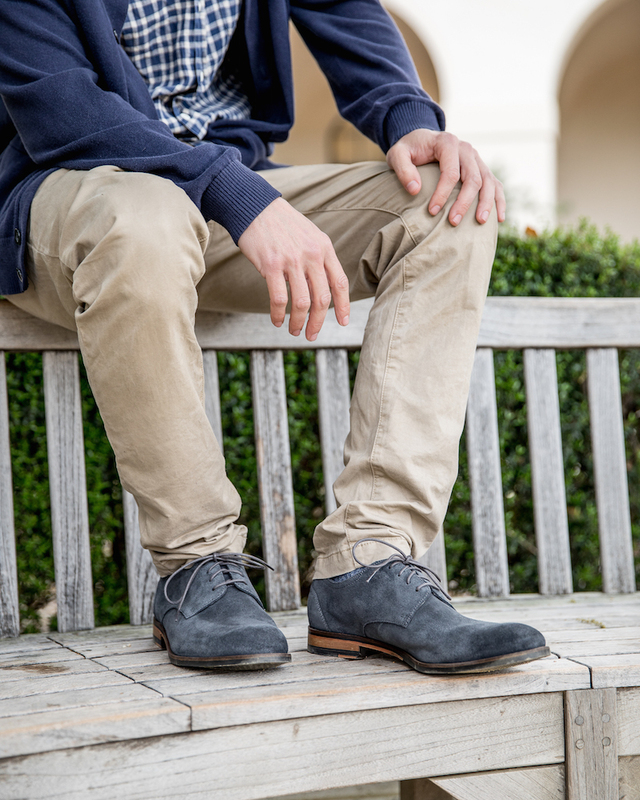 We styled our go-to weekend looks with Clarks new spring shoes. For me, comfort means a low heel paired with key wardrobe pieces that never go out of style. I put this look together with that exact thought in mind pairing my Orabella Daisy shoe with white denim and a classic trench. I love that the shoe has a long, slimming front that helps to elongates my legs and that the denim material can be matched to any outfit. These shoes are my new go-to pair for work and weekend looks this spring! You can always catch Raphe in a pair of khakis paired with a button down or sweater. He paired this look with Clarks Flow Plain that is a beautiful shade of blue with a suede finish. These can also be worn with most outfits he styles because the color is extremely versatile. Since he mostly works from home, I can see him wearing them all spring with shorts and a tee when we head out to dinner and a movie. Whether you're creating a look for work or weekend, Clarks has the styles you need for every occasion without sacrificing quality. From dressing them up for a night on the town with your love to keeping things casual for a day out with the little ones, there’s nothing your Clarks can’t do. The majority of the styles come in wide widths so they carry a shoe for every style and fit for everyone and most importantly, are sold online at Zappos. As an avid online shopper, I always go to Zappos to find new favorites. Not only do they carry most brands, shipping is fast and free, the customer service is outstanding and they offer a 365-day return policy. It's perfect for men and women with a busy lifestyle! 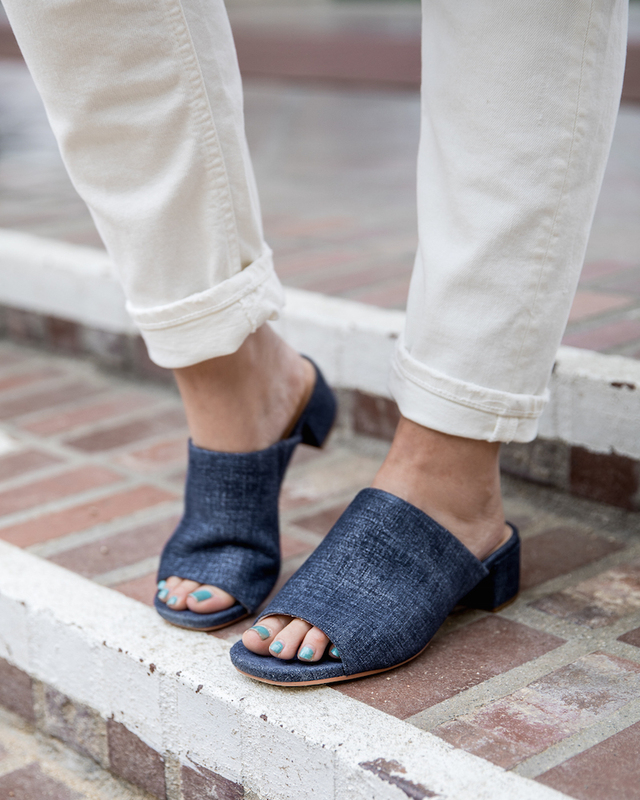 If you're in need of a shoe update for spring and are looking for something trendy yet comfortable, check out Clarks via Zappos. Looks like the shoes I want to find. Gotta take a look at the new collection. Thank you for sharing! I like the style of the shoes, Delimapoker He and his ex were together for about 4 years and he had planned to propose to her, Twinpoker88 however the proposal did not happen because the girl had broken his heart again and again and he finally had enough. Before that though, Papadomino he had ordered a customized a ring from overseas for her. Kapaldomino I’m not sure what the actual value of the ring was, DewacintaQQ but according to him he spent few thousand dollars on the ring in total. Haloqq This was not even including the money spent flying to and fro,” DominoHalo she wrote in the post.